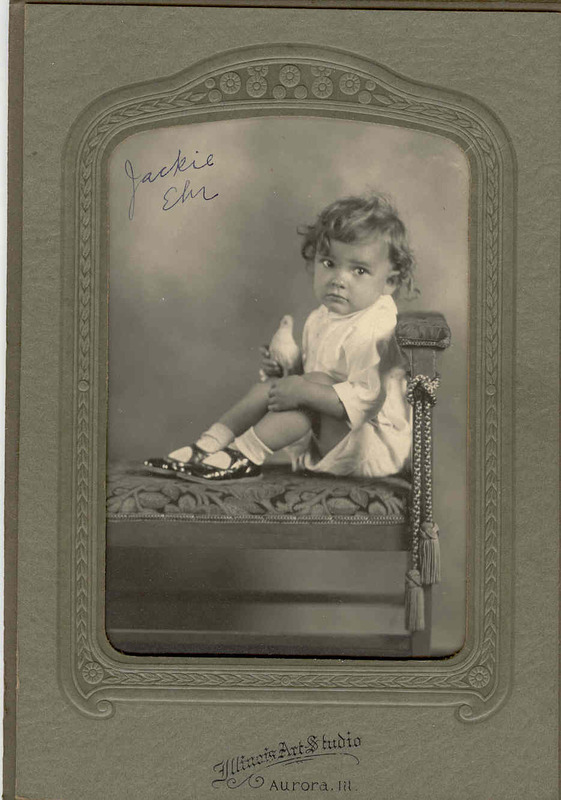 Comments: Jackie Ehr (Nee: ) | Aurora IL USA | 1901-1920 | Comments: I believe this young boy was my grandfather's godson. I would like to get the photo to descendents. I have two more of Jackie.